Here are 4 beautiful drone videos of the Caribbean. What a combination. 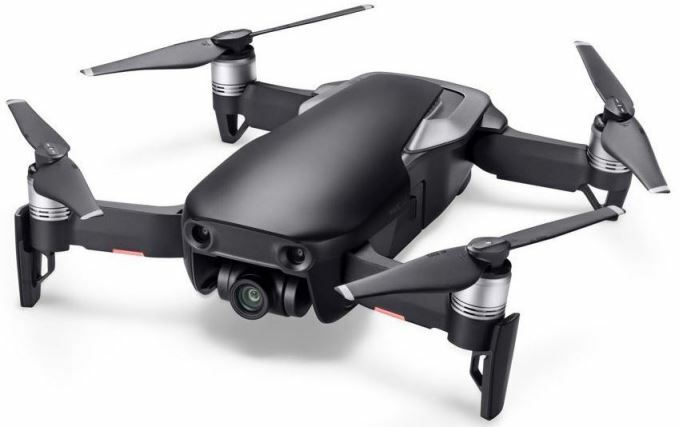 The Caribbean is famous for its natural beauty and drone videos are the best way to capture magnificent scenery. 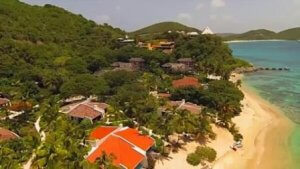 These beautiful and best drone videos of the Caribbean are filmed in the Virgin Gorda, Saint Martin’s, Dominican Republic and on the Island of Curacao. I could watch these top drone videos forever. Enjoy. Stretching in a 2,500-mile arc from the Greater Antilles in the north just off Florida to the Lesser Antilles in the south off the coast of Venezuela, the Caribbean is a subtropical region comprising of a staggering 7,000 plus islands with mountains, islets, reefs and fringed by coral sand beaches. The Caribbean Islands have been a meeting ground for several civilizations throughout history. They are still being referred to as “the Crossroad between the two Americas”. In culture, they are a mix of different civilizations giving the Caribbean Islands’ a uniqueness as each island formed their own cultural identity. The Caribbean sea is very shallow compared to the Atlantic ocean, and it has very white or light-colored sand, which reflects the sunlight better. The combination makes the water a very distinct blue color. The first in our best drone videos of the Caribbean is a collection of scenes filmed around the Virgin Gorda in the British Virgin Islands. Leverick Bay: This bay is surrounded by the pristine waters of the magnificent blue lagoon known as “North Sound” and is one of the most beautiful locations in the West Indies. Mango Bay: This beautiful small resort, with a long sandy beach is nestled between pristine waters and tropical surroundings such as sea grape, hibiscus, bougainvillea and different varieties of palms. Wow. A very unique and beautiful perspective of the 2014 Heineken Regatta filmed by drone. This drone video of Saint Martin shows the tremendous natural beauty of the Caribbean. I think the aerial footage in this drone video is more beautiful than the view in which the world class sailors had. Nowhere else in the world will you find such an event as this Regatta in the Caribbean. Each day brings new finish locations, a real party atmosphere with appearances from bands from across the world. This is serious fun. Enjoy this beautifully filmed drone video of the Caribbean. This is how Lonely Planet describes the Dominican Republic. More than just a land of many beautiful white and golden beaches, the Dominican Republic is also one of the Caribbean’s most geographically diverse countries. With stunning mountain scenery to desert scrub lands, evocative colonial architecture, buzzing city life and languid countryside. The locals are famously warm and welcoming. This drone video captures some really picturesque golden beaches where the tropical trees reach down to the sea. Stunningly beautiful. Filmed using a FPV Drone along with a Gopro Hero 3+ camera. The wind speeds on some of the beach shots were up to 50 km+ at times. 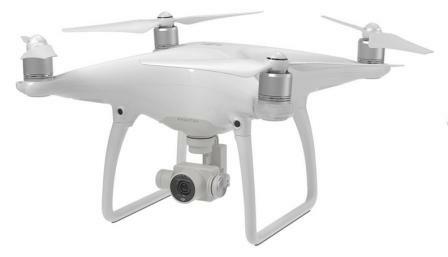 These drones are durable and really produce beautiful aerial video. Enjoy this beautifully filmed Drone video of Curacao, the hidden gem in the Caribbean. Curaçao isn’t world famous for its beaches. Maybe it’s because most of them are hidden along the sheltered and calm southwestern coast, where the waters are crystal clear and seclusion is as natural as the tides. As described by Caribbean Travel, Curacao is home to more than 35 captivating beaches, a diverse heritage spanning 55 different cultures, a ‘live and let live’ attitude and unrivaled European architecture; Curaçao remains one of the most exceptional islands of the region. Its capital city, Willemstad — a UNESCO World Heritage site — with its iconic colorful Handelskade backdrop and roster of museums, monuments, flavorful restaurants and shopping, was selected in 2013 as one of the Top 5 Cities in the Caribbean by Condé Nast Traveler’s readers. This Drone video of Curacao was filmed using a SYN 6-St Hexacopter Airframe drone along with a DJI H32D Gimbal stabilizer and a GoPro 3 camera. A quality video of the beautiful Caribbean. Don’t forget to check our our article showing you the latest top drones which have 4k video cameras, excellent stabilization and many intelligent flight modes.